IMAX: Hubble 3D DVD release date was set for March 29, 2011. 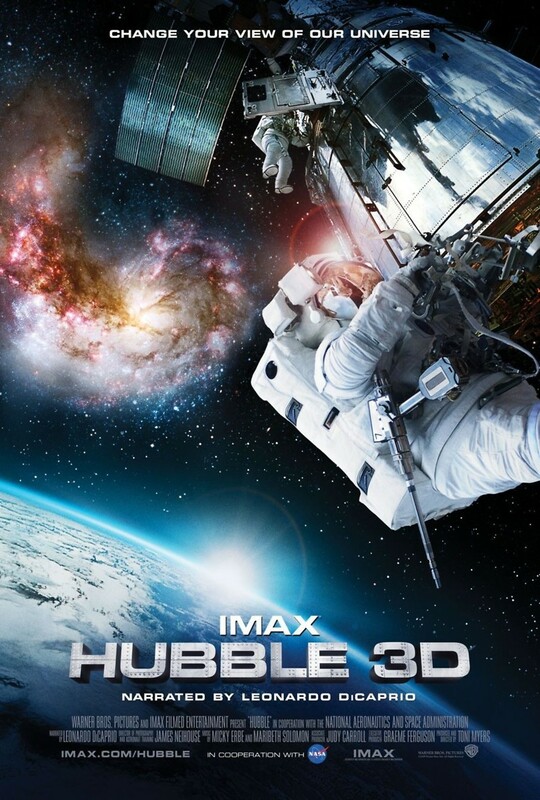 Ostensibly following the efforts of a group of astronauts to fix the Hubble Space Telescope, one of humanity's greatest deep-space tools, IMAX: Hubble 3D also journeys far into the universe to showcase everything from dying stars to newly-emerging galaxies. Taking viewers deep into a world of glossy nebula, massive supernovas and 90 trillion miles of cloud canyons, it's a loving documentary of space and all its wonders from NASA and the National Center for Supercomputing Applications. The universe has never seemed so large... or so close.